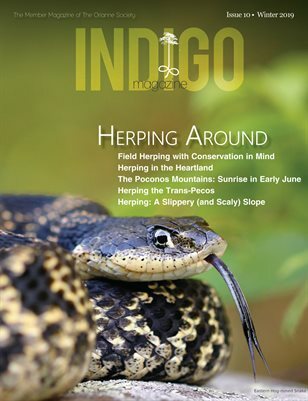 This year’s Indigo Days will be December 16th and 17th of 2017, at the Orianne Indigo Snake Preserve in Telfair County, GA. Event participants will get the chance to search for Eastern Indigo Snakes (Drymarchon couperi)—and other reptiles and amphibians who call the Longleaf Pine ecosystem home—in the field alongside our staff. Registration is Closed.